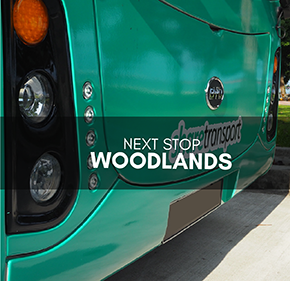 Choose from a wide range of route options or suggest one to us. 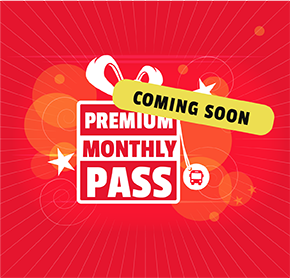 Daily and Monthly passes that suit your needs. 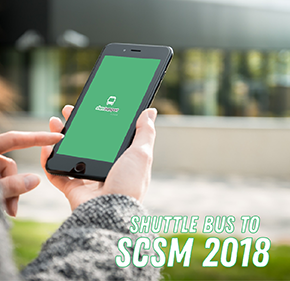 Have a real-time update of your bus whereabouts. 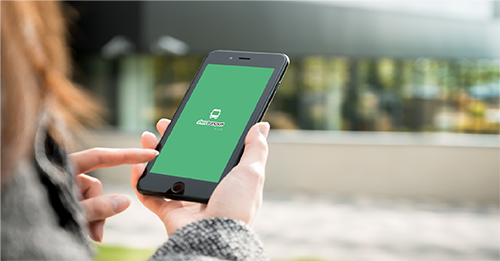 You suggest a route to us and when enough users do so, we will start a bus route! So “buspooling” is the pooling of requests for a bus route from many users. 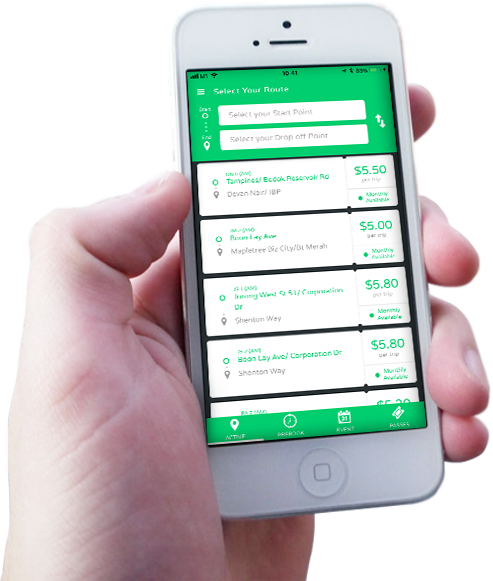 Tell your friends who are currently dissatisfied with their daily commute! Straight from your neighbourhood to your destination. You’re guaranteed a seat, so no more squeezy train rides. 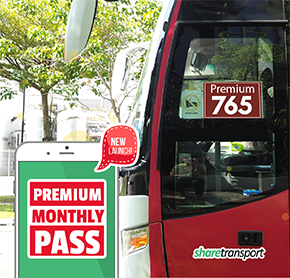 It’s a breeze to purchase your monthly or daily bus pass using the ShareTransport Mobile App. 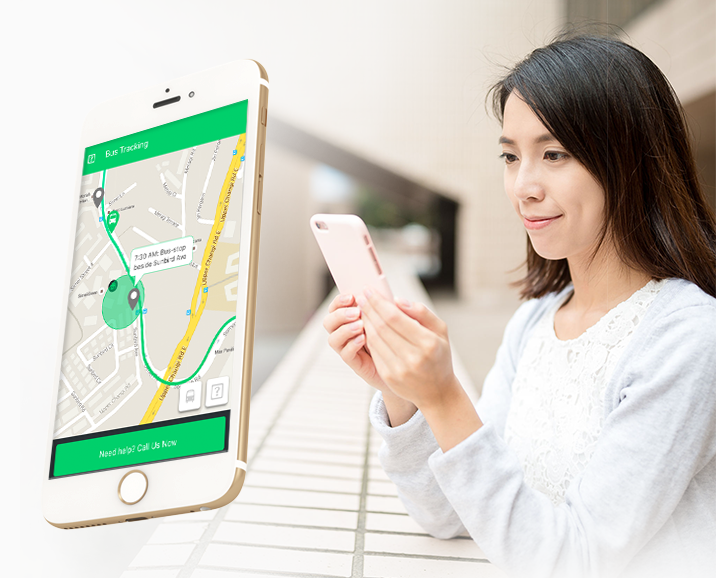 Never worry about missing your bus with our real-time in-App tracking. Leave your car aside and hop on a bus! 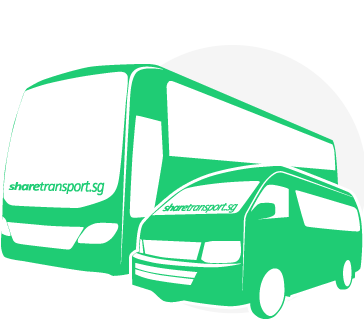 The success of ShareTransport’s buspooling is due to your suggestions. You make this happen! 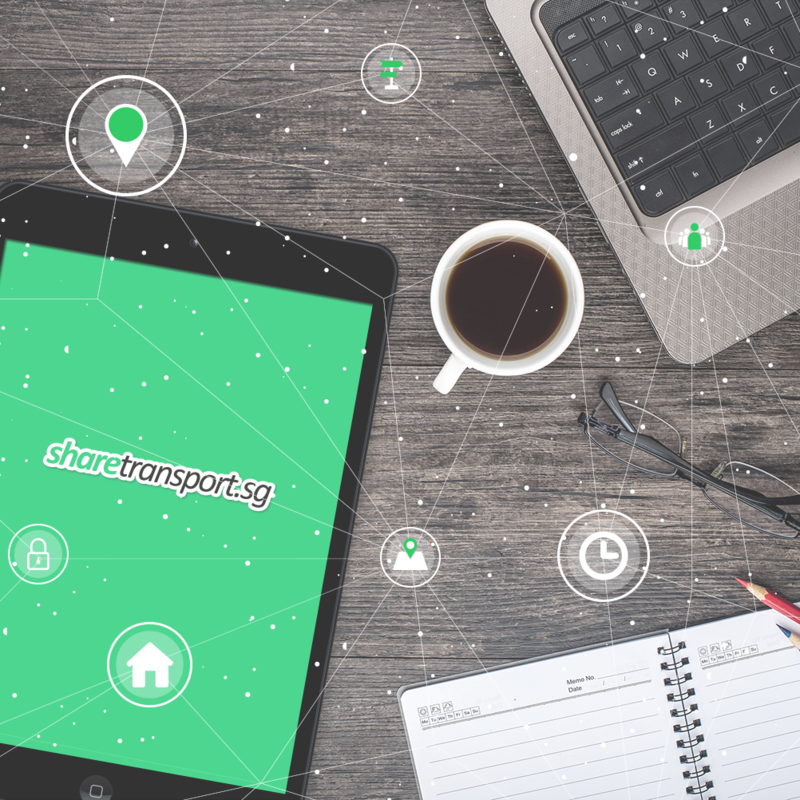 ShareTransport buspool service, a crowd-suggestion initiative to create bus routes requested by users.